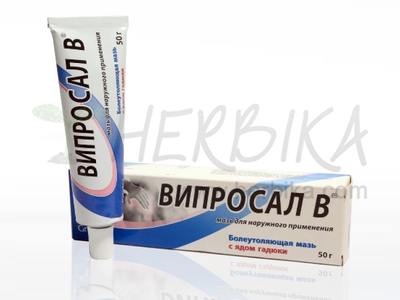 The basis of Muravevit cream with formic acid that is helping with rheumatoid arthritis is formed by a combination of ingredients of plant and animal origin, together with Siberian fir oil and eucalyptus. These unique natural ingredients are helping with rheumatic problems, cold and diseases connected to musculoskeletal problems including recovery after injuries. Ingredients: Zea Mays Oil (Corn Oil), Lanolin, Aqua, Cera Alba, Abies sibirica essentials oil (Siberian fir oil), Eucalypti essentials oil (Eucalyptus Essential Oil), Alcohol Denat, Symphyta Extract (Comfrey), Archangelica officinale extract (Angelica Archangelica. ), Camphor, formic acid, Methylparaben, Propylparaben, Glyceryl Stearate, Glycerin, Parafinum Liquidum, Triethanolamine / Sodium Hydroxide . 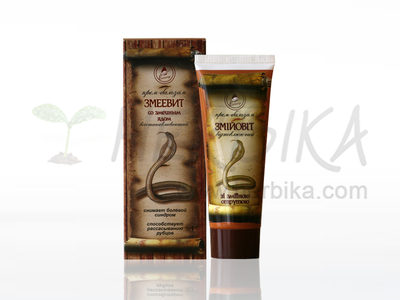 Application: Apply 1 – 2 times a day and massage thoroughly the affected area for 2-6 weeks . Injured or painful area could be covered with cotton cloth to improve creams healing effect. .